The dining experience offers a choice of three restaurants each with their own distinctive style. Suvarna Mahal has a menu as lavish as the surroundings in which it is served; an exotic array of dishes from the cuisines of the royal houses of India is served in this grand room with its high ceilings, gilded mirrors and opulent furnishings. 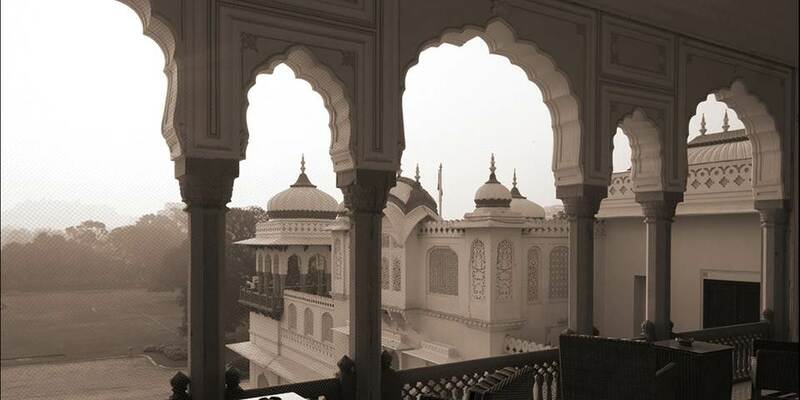 If it is necessary to take a break from all the grandeur, guests can unwind in the informal all-day-dining restaurant, the Rajput Room. Overlooking the front lawns, it offers a wonderful breakfast, light meals and a selection of signature coffees and freshly infused teas. The airy and high arches of the Verandah offer a place to sit and admire the palace gardens and fountains while savouring perhaps an afternoon champagne tea, pre- dinner cocktails or a light meal. Savour cocktails in the Polo Bar, adorned with memorabilia and trophies from a time when polo was the sport of Maharajahs and their princes. 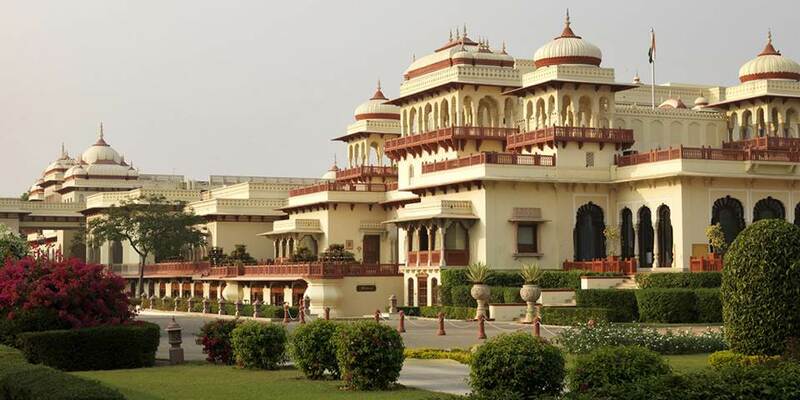 The 79 rooms and suites of Rambagh Palace have been sympathetically restored to reflect the grandeur of this once royal palace with rooms designed to be a comfortable retreat. 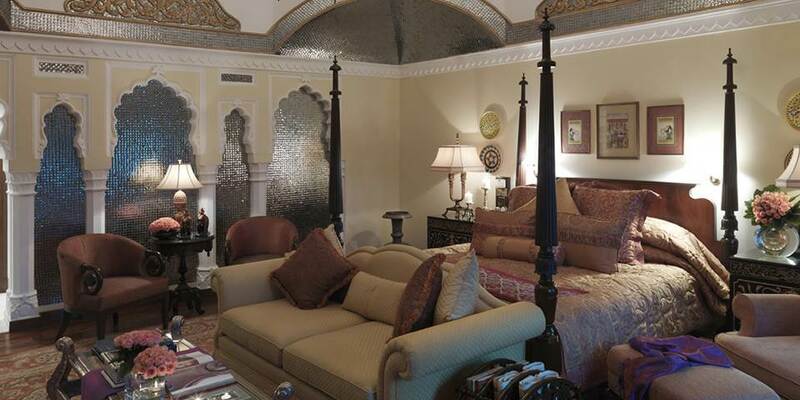 The Historical Suites recreate an old world mystique and provide an oasis of calm. The Royal suites are all themed around a grand design with rich silks and delicate artwork that create a spectrum of colour, while the Grand Royal Suites were originally part of the private chambers of the royal family and have been carefully restored to preserve the architectural style. The Grand Presidential suites, lavish in their décor, with the finest silks, crystal chandeliers and gold leaf frescos have played host to many Heads of State. Pure indulgence is the way of life at the Jiva Grande spa, set in tents inspired by the royal encampments of the past. 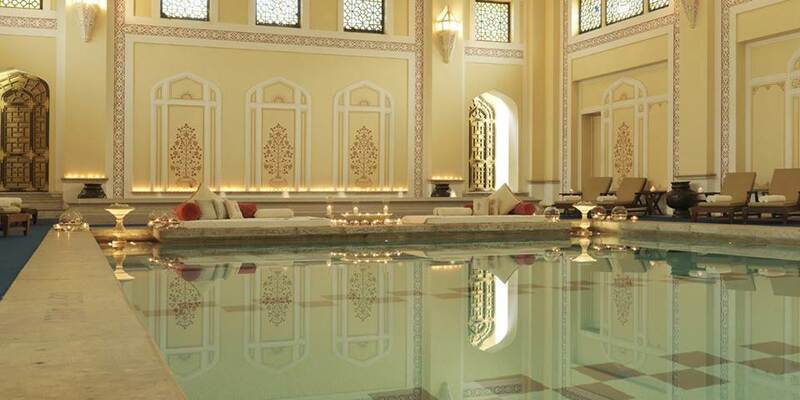 For the more active there is an indoor and outdoor swimming pool, a fitness centre and croquet. 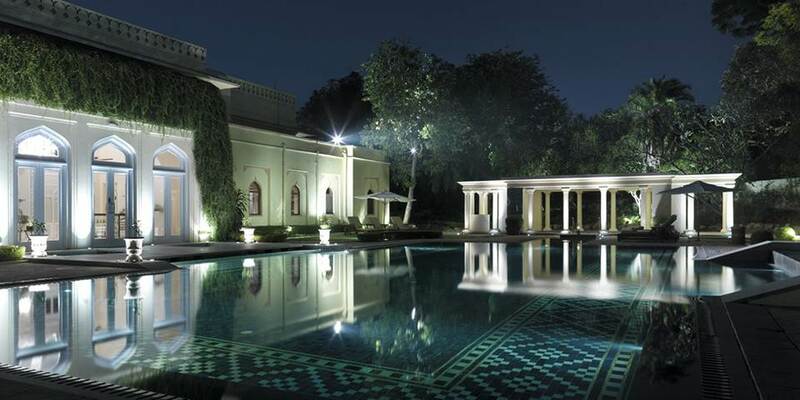 During the season it is also possible to watch a polo match at the adjacent Rambagh Polo Ground and imagine life as it was in this elegant hideaway in the heart of Jaipur.